2001 : A Space Odyssey was written by Arthur C. Clarke. 2001 : A Space Odyssey was published by Signet. About Arthur C. Clarke (Author) : Arthur C. Clarke is a published author. 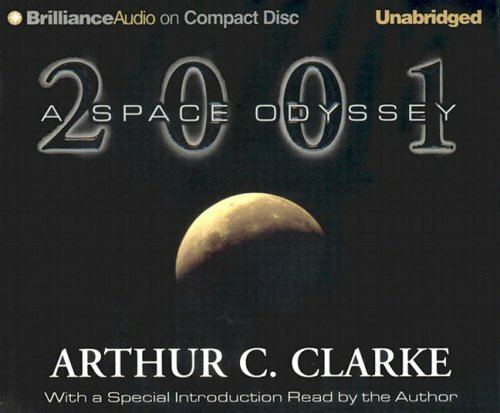 Some of the published credits of Arthur C. Clarke include Childhood's End, The Ghost from the Grand Banks/The Deep Range, 2001 : a space odyssey.